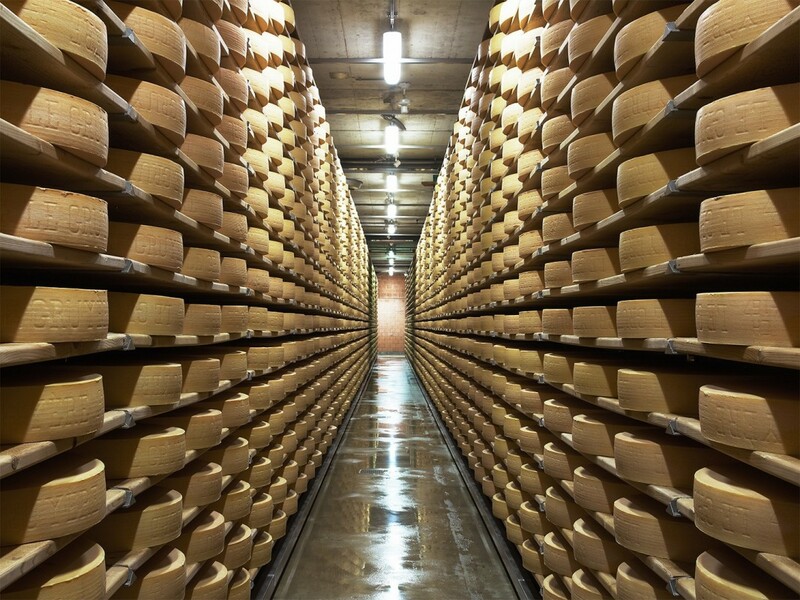 To produce and sell cheese, you do not necessarily need a huge factory. You can run your production even at home. Also, the cheese can be received from a dairy farm. Cheese dairy is the best option, but the supplies are limited. The profit margin of the average cheese dairy or mini factory is 20%. The initial investment required for this kind of start-up are $250,000 maximum (for more-or-less solid factory). The medium payback period is 6 - 7 years. Turning your hobby into the professional cheese making is a good clue to earning profits. The most popular item made of cheese costs $10 per ounce on the average. It is recommended to insert pieces of sliced baguette, fresh or dried vegetables, fruits or cornichons into your product to raise its demand. Most of the demand for cheese is created by products made of it like grilled-cheese sandwiches, but not the cheese itself. It is advised to agree on the daily deliveries of 450 - 500 gal of milk from the neighboring farms in case a big factory is set. 1) Eco-shops, retail stores, and online sales. The first one is becoming extremely popular in terms of selling green cheese made in private dairies. 2) Small shop factory for the residents. The wholesale cheese business is good for the retail counter because you can notice more speedy rotation. Opening a small private cheese production usually does not require a plenty of money. 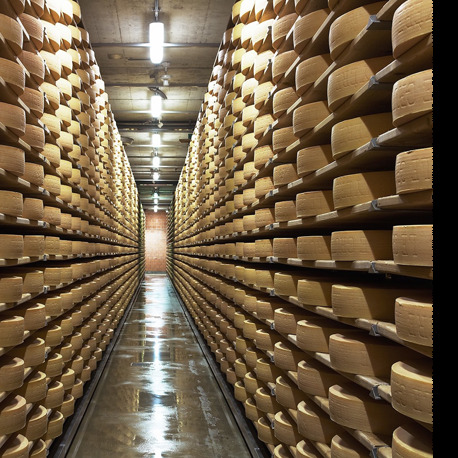 The leading cheese manufacturers share that they only had a micro-loan from the city as the initial capital. In addition, no expensive equipment required. As a result, high-qualified personnel is not a must. Traditional banks are not recommended for this type of start-up. Call it number one advantage. What is more important, there is no waste in this type of business. The milk whey, a product obtained in the process of molding cheese mass, is the source of diet cottage cheese which can also be include in the product line. Domestic cheese is also in greater demand, so it makes sense to produce one on your own rather than purchasing pieces from other factories only for sale. One more pros is enormous differentiation thanks to the number of animal species able to give milk. As for the primary obligation, pasteurization is always listed. It is widely spread because of the persistence of Mycobacterium tuberculosis (dangerousdisease-causing bacteria typical for milk products only). The milk applied for the process is first pasteurized at a temperature of 65 - 72 degrees and then cooled to 38 degrees. All is left to do is to add the enzyme and abomasums to the cooled milk by carefully mixing the received substance. That’s how the milk gets collapsed, turning into a cheese mass. Break it into pieces for sale. 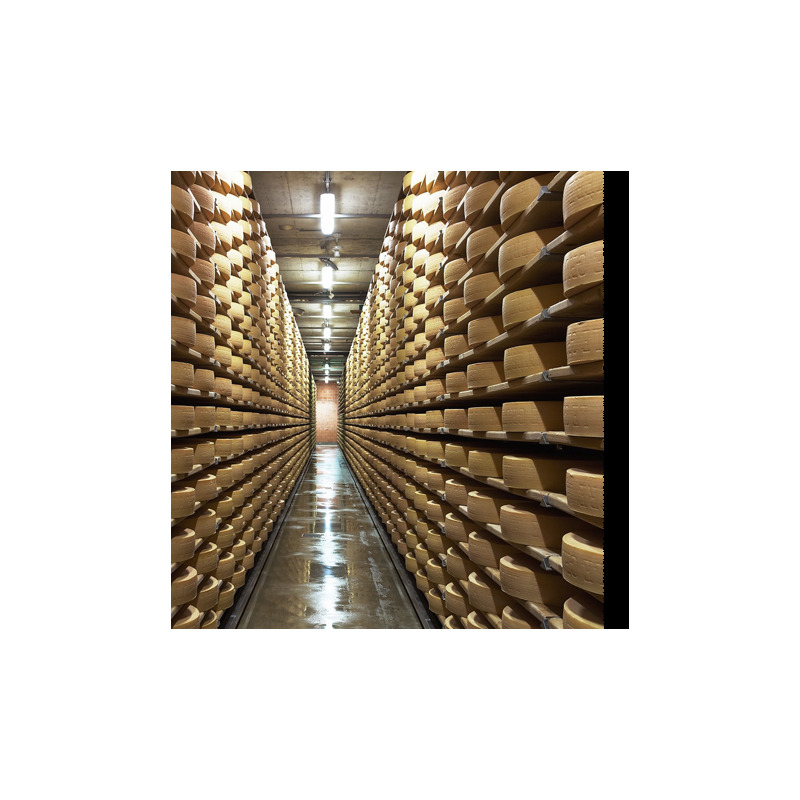 Depending on the type of cheese, the pieces are placed on the shelves, where they can be stored from 2 - 4 weeks to several months. Brined cheeses do not require extracting, so such types as paneer and mascarpone can be released even at home. After acquiring experience and PH-meter ($50 to $400), you can expand the range by adding mozzarella, Suluguni, and Chechil to your product line. 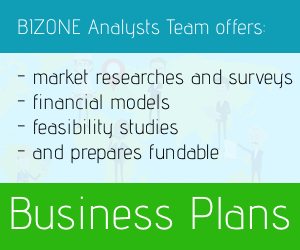 Before setting the prices, analyze local competitors. On the average, feta cheese and paneer are sold for $6 while mozzarella goes for $14. On the whole, it may take up to $10,000 to launch a modest cheese dairy. The best thing about any cheese-related equipment is that it can produce a range of different products: cream, sour cream, melted butter, other milk goods. That’s another business opportunity. Such equipment combines the manual and mechanized labor. If you manage to get the separator, you’ll be able to remove the cream for mascarpone from the purchased milk on your own. Speaking about home-based (private) cheese dairies, it is preferable to select the making of natural cheeses. The production capacity of the corresponding equipment allows to process up to 2 tons of milk per day. The cooking process on the automatic cheese dairy takes 2 - 4 hours. The cheese is made from 160 gal of fresh milk. The purchase of equipment (oven, tectonic machinery and small compounds) may result into $15,000 to $22,000. Italian manufacturers perform sufficiently high level of quality (Sffogia, Petrobrazi, Marikan). They sell cheese dairies at $60,000 - 65,000 per unit. Good mini-dairy can be purchased even for $6,000. cheese dairies - $60,000 - $65,000 per unit. The milk you can apply for your production is received from cows, sheep, goats, horses, camels, water buffalo, and reindeer. 7) To contain the optimal amount of components like casein and phosphonoglycine salts. In many situations, milk is not the only raw material used in the production of cheese. Various specific bacterial molds and other additional elements are often involved. For you to know, the output of cheese ratio is: 1.85 gal of milk turns into approximately 2.205 lb. Various health supplements – up to $60. 500 - 600 square feet shop is okay. Minimum 300 is a must. As for production premise, it depends on whether you start with home-based production or a separate small factory. Check out if the transformer substation is available nearby to provide power supply of 220V or 380V. Actually, space is a challenge: you’ll be always lacking one. There is a lot to be discussed before launching a small cheese production. For instance, you have to decide whether you will also run a retail or wholesale trade. Opening a store related to your facility is a must. Only big suppliers buy cheese directly from the factory, so you might lose all those customers looking for retail sales. While signing the supplies contract, make sure the section on after-sales support of equipment is included. For the production of traditional cheeses, some regulations must be strictly observed. They include veterinary, sanitary, hygienic, and technologic requirements to the chosen premise, production process and goods quality. Use your vehicles to reach the nearest village to buy enough milk. 0.25 gal will cost about $0.5, depending on seasonality. As a rule, an engineer-technologist is believed to control the whole process of cheese production. It is advised to train personnel regularly. It’s better to hire a couple of people to do a two-hour working interview with detailed instructions. In case you are an expert, you can do it yourself. A strong work ethic is an obligatory characteristic of each cheese production employee. In order to maintain a mini-dairy, you don’t have to hire a large number of workers. As a rule, it’s enough to have a staff of 1 - 3 people. The wages amount completely depends on the size of your production. 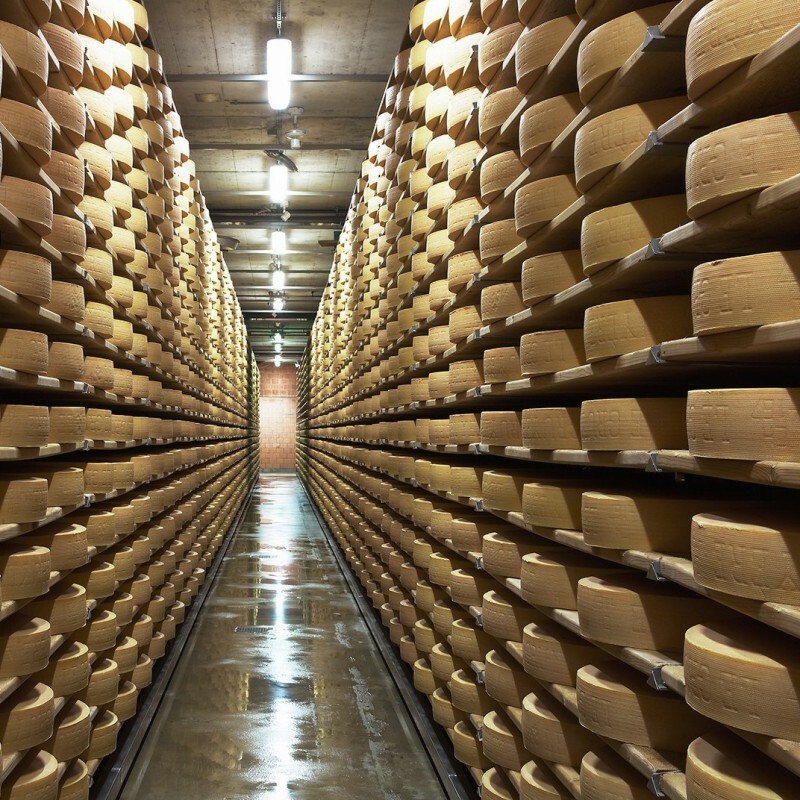 If you choose a huge cheese factory, be ready to give away up to $300,000 on salaries.